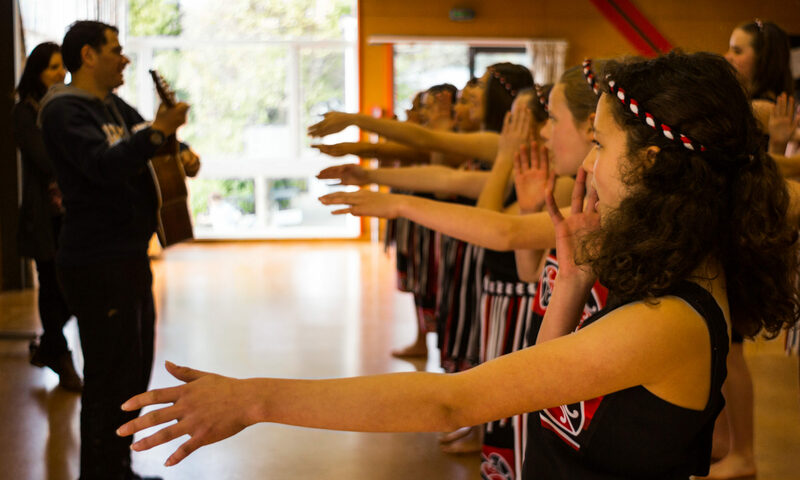 Opportunities abound to take on leadership roles; to participate in a range of cultural, academic and sporting endeavours; to experience challenging activities. Quality learning through challenging learning experiences presented by teachers with passion, knowledge and enthusiasm for innovation within a structured learning environment. Two sites, one school provides learning experiences and social environments tailored to the age of your child: a small, nurturing environment as a transition to school at Weld Street; a larger, active environment for those later years at Rose Street.